We all need rest from our responsibilities, even kids. At the same time, rest for our souls doesn’t always mean sleepy time. 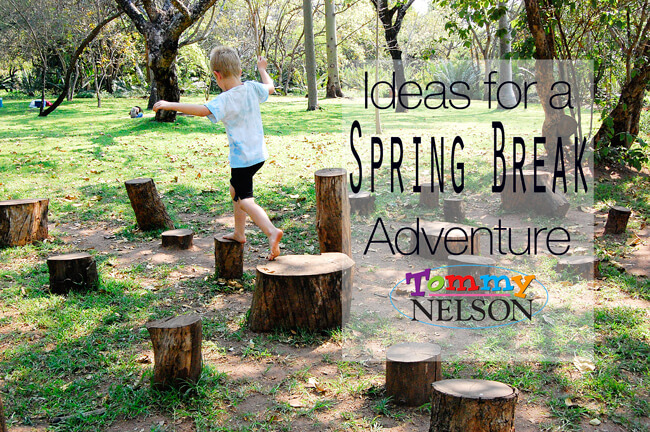 As Spring Break approaches, I have 30 ideas that will give your kids rest from the hustle and bustle of school but won’t weigh them down with boredom. Click over to I Believe In Love and add your own Spring Break adventure ideas to the list! Want to invite your daughter on an adventure she can take any time of the year? 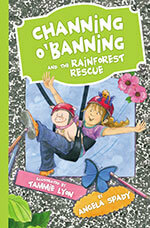 Introduce her to Channing O’Banning! 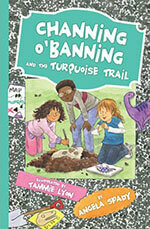 This entry was posted in Blog, Tommy Nelson and tagged 30 Ideas for Spring Break, Boredom Buster, Channing O' Banning, I Believe In Love, Ideas For A Spring Break Adventure, Jen Price, Mark 6:31, Tommy Nelson by Jennifer Price. Bookmark the permalink.